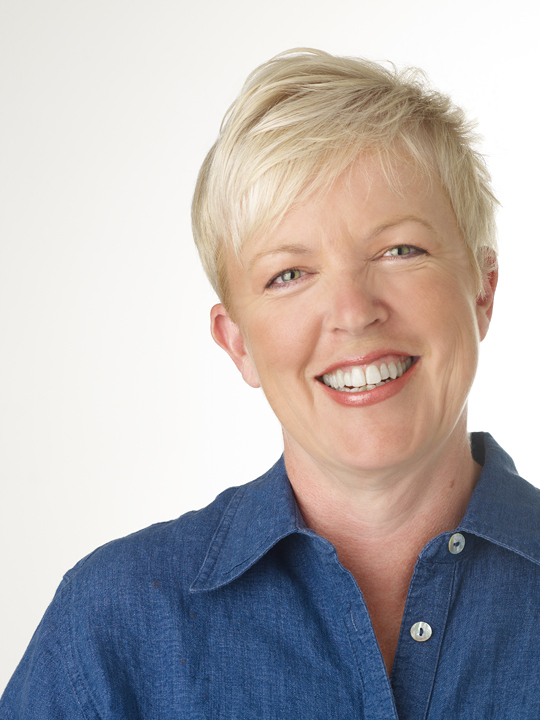 Anne Maxfield is a multi-talented serial entrepreneur. Her vision for the Accidental Locavore is to take the mystery out of farmer’s markets, and show you how she cooks with what’s local and fresh. With recipes, videos and a sense of humor, see how easy it is to take advantage of the best of farmers’ markets. Anne, a brilliant business woman and entrepreneur is also available for consulting projects from building businesses to recipe development. Click here for her consulting website. “Consulting allows me to merge two of my passions-food and building businesses. If you’re like my favorite clients, you’re passionate about food and you’d probably rather take out the garbage than look at a spreadsheet, right? She is an excellent writer, has experience with social media, business, marketing, finance, starting or running a business. She’s also passionate about food, has a wonderful aesthetic and is intensely committed to any project she is involved with. Contact Anne at anne@accidental-locavore.com. Anne Maxfield holds a B.F.A with honors from Rhode Island School of Design. After her studies at R.I.S.D., she spent a year in Paris and was awarded one of five national scholarships to attend the Chambre Syndicate de la Haute Couture. She is an Advisory Board member of: Trinky Things and Gogogolosh and formerly: Consultants 2 Go, Marist College, and the University of Delaware. She is the winner of the 2005 NAWBO Signature Awards. Anne, a member of Toastmasters, has been a frequent speaker at the Fashion Institute of Technology, R.I.S.D., Pratt Institute, The New School, Marist College and has made many appearances on NY1 Small Business Report, and Bloomberg TV. She was a long time member of the Women President’s Organization, and in her spare time, is an avid sports enthusiast whose hobbies include figure skating and golf, where she served on the Board of Directors of the Red Hook Golf Club. Along with the Accidental Locavore, Anne can be found on Huffington Post. Hi, Anne, really love your blog! We also eat locally grown so guess we are locavores too. Did not know the word – thanks! Now you can reach me directly about the hand, if you’d like.